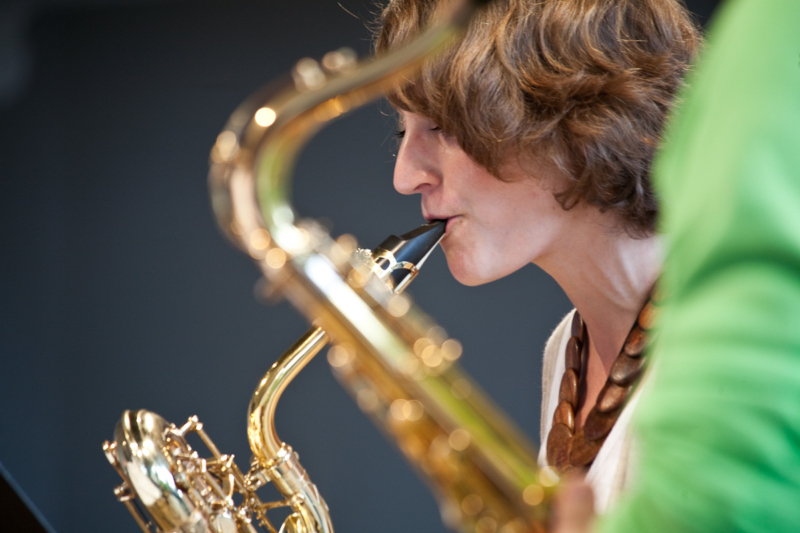 Besides single lessons on contemporary solo repertoire and chamber music, the focus of Marcus Weiss’ “Saxophone Studio” 2018 will be the discussion of different topics with the participants: repertoire, playing techniques, aesthetics. Marcus Weiss will also present different new works. Lessons will mostly be held in the mornings between 9 a. m. and 1 p. m.
Marcus Weiss will choose the participants of his studio. Applicants will be notified by the end of April 2018 latest. Online booking for this studio will be opened afterwards to the selected participants.